Branded Housewares - Stock Updates - Morphy Richards slow cookers £5 each! 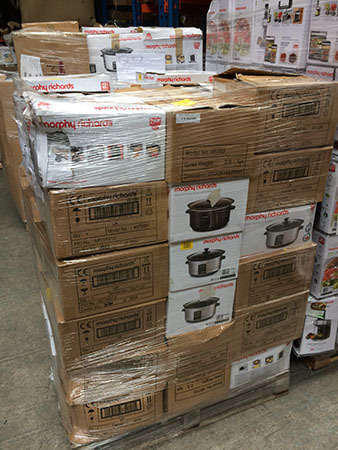 Morphy Richards slow cookers £5 each! 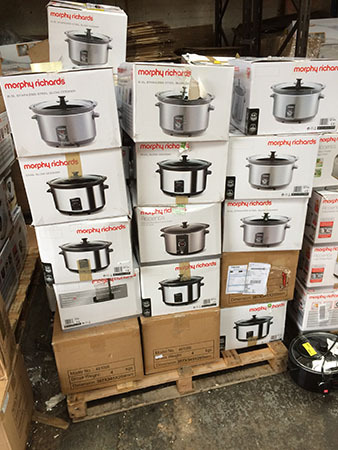 We have around 150 pallets (54 units per pallet) of Morphy Richards slow cooker raw returns in stock for export for £5 each! Typical model numbers included are 48701, 48702, 48703, 48709A, 48715A, 48718A, 461000 and 461003. There are other models in stock.